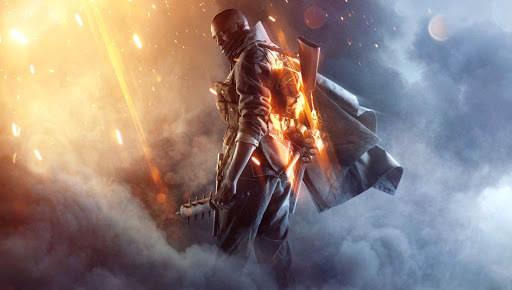 There are 36 offers ranging from 10.59€ to 79.99€. 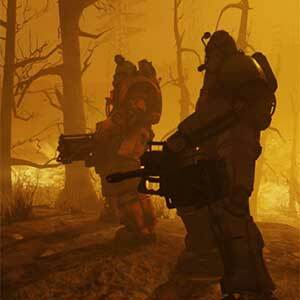 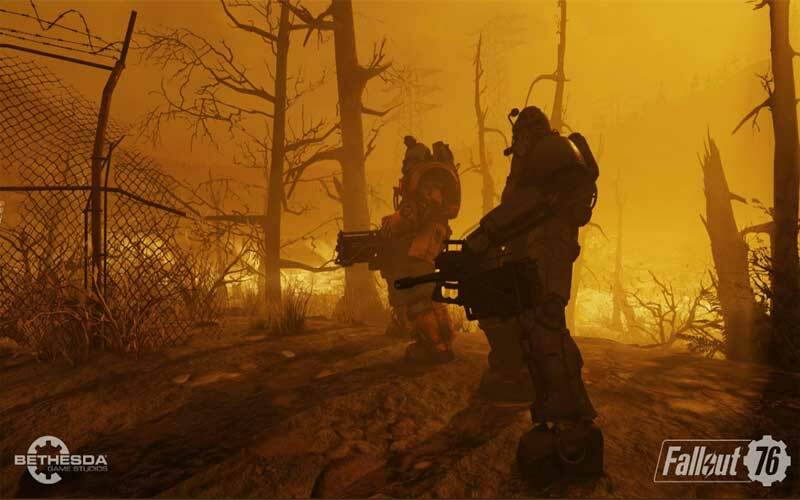 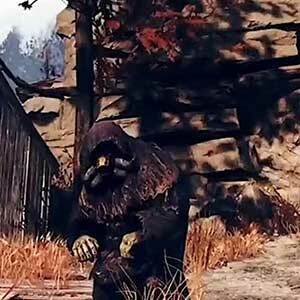 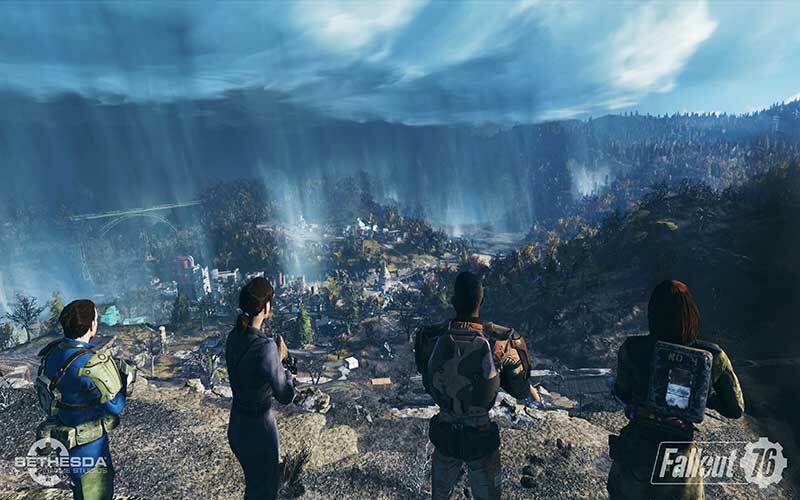 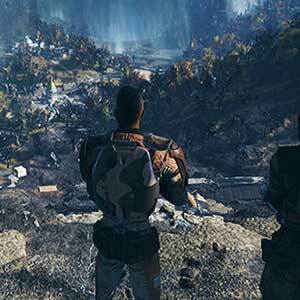 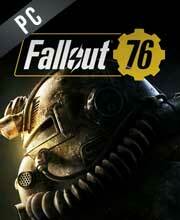 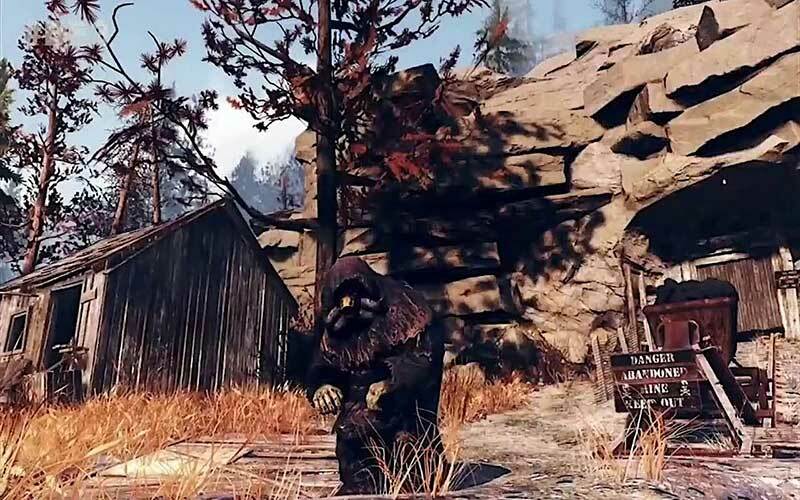 Fallout76 is amazing game, you can but it now with good price. 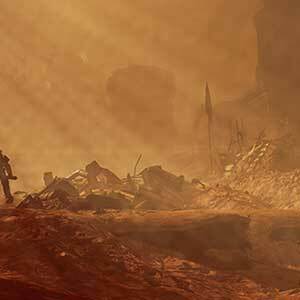 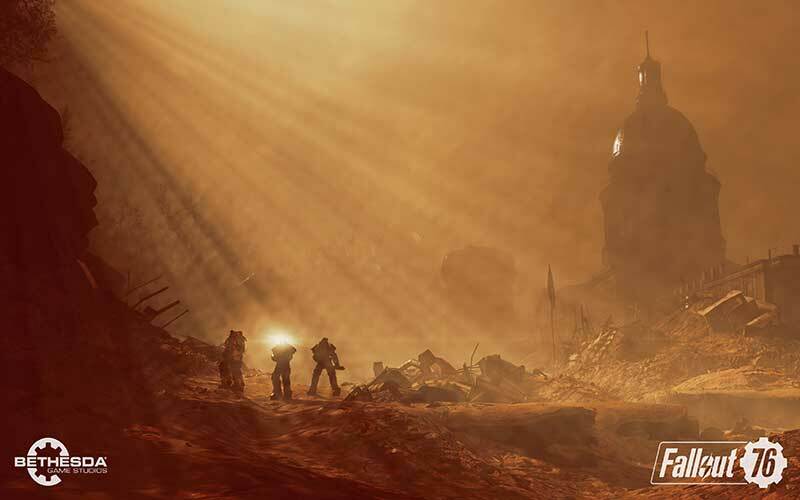 I Hope the Multiplayer Fokus dosen´t ruin the Fallout Experience .